What the heck is Tailwind and why is everyone talking about it? I had these questions too when I first started blogging. See, before I launched The Morning Buzz, my plan was to pin here and there and pray that the traffic would come to me. Unfortunately it isn’t that easy. I knew something needed to change. I needed to find a way to be more efficient and pin consistently without going crazy. So I decided to give Tailwind a try and I’m SO GLAD I did! My Pinterest account has grown to over 3 million monthly views, bringing in thousands of visitors to my blog each day – all thanks to Tailwind! And it all runs on autopilot so I can focus more of my energy on creating great content. 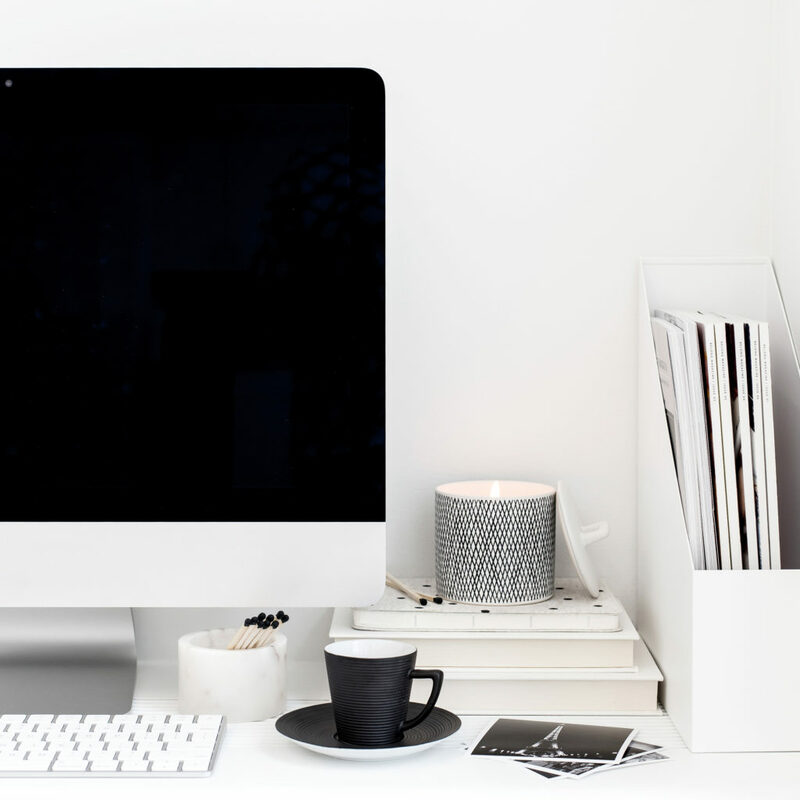 Whether you’re a beginner or more seasoned blogger, I’d argue that Tailwind is a must if you’re serious about growing your online business and I’ll tell you why in this post. 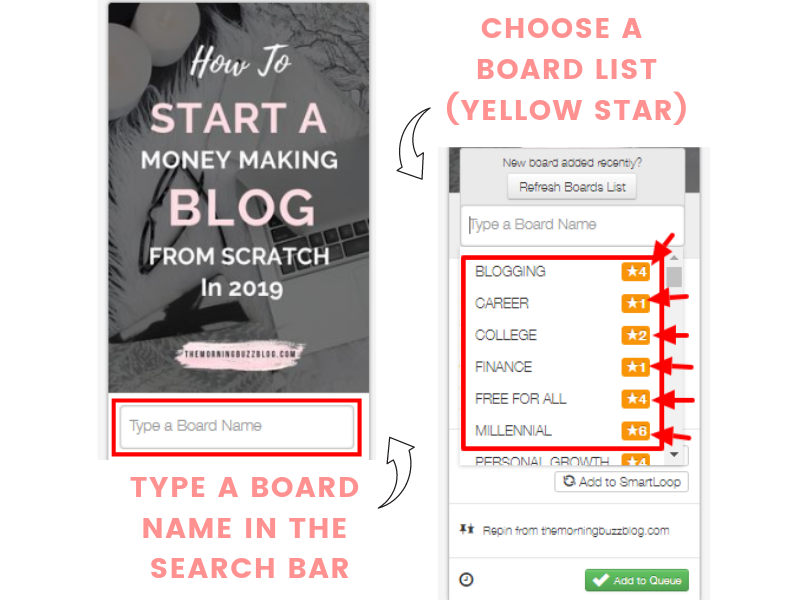 Within my first week of blogging, I quickly discovered that the only way for me to keep up with my Pinterest growth and pin promotion was to use a scheduler. There is a lot more to Pinterest marketing than just pinning content, so I wanted a Pinterest scheduler that could do it all – provide analytics, bulk schedule pins, organize boards, etc. As someone who has been using Tailwind for a while now, let me tell you that it has a lot more and better features for scheduling and marketing than other tools out there, hands down. You get unlimited pins for only $9.99 a month (paid annually). You can batch post pins that are tailored to the optimal time your audience is active. You can see your profile and boards performance as well as other in-depth analytics. Tailwind is the best when it comes to meeting all of your scheduling needs and making life easier. Here are my favorite features I can’t live without. One of Tailwind’s best features are their tribes, which are basically large group boards that you add your pins to, and reciprocate by repinning others content as well. What I love about Tailwind tribes is that anyone can join (even if you don’t have a paid subscription to Tailwind) and you can batch schedule pins in a matter of seconds. Also, Tribes allow you to get your pin in front of millions of peoples eyes (yes, millions!). This is my greatest weapon for making my reach and repins soar! All you need to join is a link to the tribe that the owner shares with you as an invitation. All tribes have different rules you need to abide by. The most common is to repin at least 1 more image than you have added to a tribe. For example, if you pin 2 of your own pins to the tribe, then you’d have to repin 3 from the tribe. Tailwind keeps track of how many pins you’ve added to every tribe and how many you’ve repinned. If you’re interested in using Tailwind, you can schedule up to 100 pins absolutely free! There’s no time limit either! Another great thing that Tailwind does is it gives you a picture of how well your pins are doing on pinterest. Your follower growth, engagement rate, virality score, how many pins you have, how many repins you get, and likes throughout the week. Board Insights which shows what boards get the most repins, comments and followers. These analytics help tremendously with honing in on your Pinterest marketing strategy so you can reach a larger audience. Board lists are one of the main reasons why I fell in love with Tailwind. If you’re short on time – I mean, who isn’t? – then Tailwind has got your back. I belong to a ton of group boards, so it would take me a long time to manually pin to each board. That’s where board lists come in handy. Board lists allow me to organize all of the group boards I’m in into different lists, so when it’s time to schedule my pins, all I have to do is choose which board list it goes to. This process take about 2 minutes and is the biggest time-saver! When you’re scheduling a new pin, these board lists will appear on the top of your searches when you go to type in the board you want it pinned to. You can tell it’s a board list if it has a yellow star with the number of boards in the list next to the name. Another really cool and useful Tailwind feature is their smart schedule. It’s basically a scheduling plan that’s tailored to your feed. When you first start using Tailwind, their smart technology will analyze your feed and come up with time slots for when your audience is most active on Pinterest. It also lets you set how many times a day you want to pin. All you have to do is set it up once and Tailwind does the rest. When you schedule a pin, it’ll land on one of the available time slots in your schedule. The green slots are the ones Tailwind already set up for you and the white ones are suggested times. If you want to add a time slot that isn’t suggested by Tailwind, all you have to do is click on the blue “Add Time Slot” button in the corner and pick a time. Play with this a little bit and see what works best for you. I started by scheduling 30 pins daily, and I am now at 60. If you want to schedule multiple pins at once, all you have to do is click on the Tailwind browser extension and select the images you want to pin and a board to pin them to. This saves up a ton of time because you can select one board for all the pins you just chose without having to pin each one manually. After scheduling them, your pins will go out to your queue, occupying available time slots. If too many of the same pins are close together in the queue, you can shuffle it to mix up all of the pins you just scheduled. Normally, I schedule between 60-80% of my own content and 20-40% of others to keep a nice balance. If you only schedule your own pins, your followers might see it as spammy. A new Tailwind feature that allows me to repin all of my pins automatically to a bunch of group boards at different times is with smart-looping. When I first started using Tailwind, smart-looping was still in the beta phase and you had to apply to use it. Now, it’s available for all Tailwind users. How it works is you choose the pins that you want to go out as well as what boards they’ll go to, set an interval (ex: 3 times a week) and choose a time period for how long the pins will take to rotate through all of the boards (ex: 4 months). You can even set rules to make sure that you aren’t pinning too frequently to the same group boards. 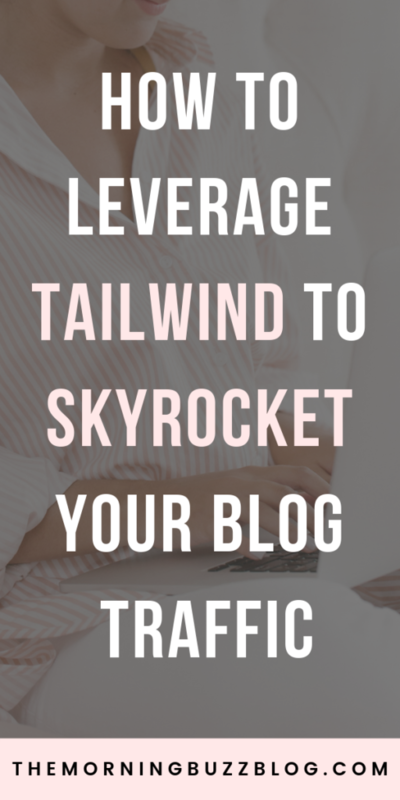 Not only has Tailwind saved me so much time by automating everything for me, but it’s helped me expand my reach and skyrocket my blog traffic, and I know it can do the same for you too! >> SIGN UP TO TAILWIND FOR FREE AND START SCHEDULING! Want to grow your blog traffic like whoa? My free eCourse, Blog To Biz Traffic Challenge, shares all of my secrets for exploding my blog traffic and sales from growing your social media following to building your email list and more!